If you resolved to get healthier in 2018, you’re going to need some gear to track your progress. 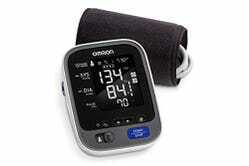 Amazon is discounting select Omron products by 10% today, bringing these monitors to the lowest prices they’ve been in a couple of months. 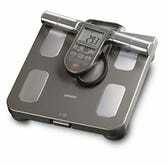 The body composition monitor can give you a detailed analysis of your body without going to the doctor’s office. It monitors body fat percentage, BMI, resting metabolism, skeletal muscle mass, body age, and more, by sending small, imperceptible electric currents through your body. 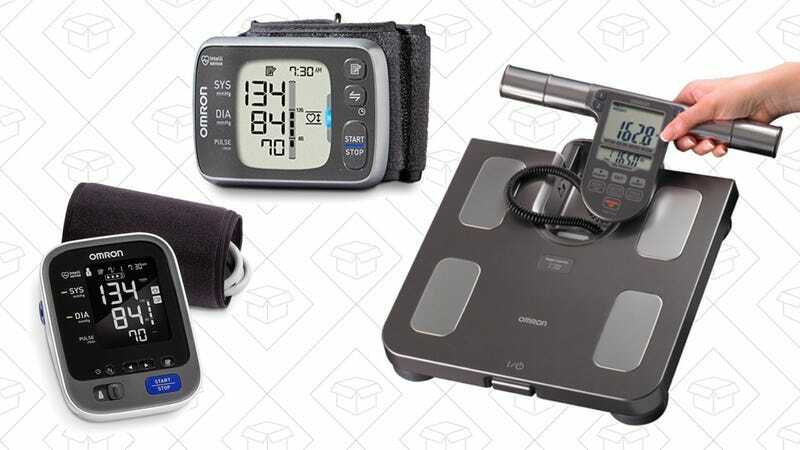 There are also two blood pressure monitors on sale. One is used on the upper arm, and one on the wrist. 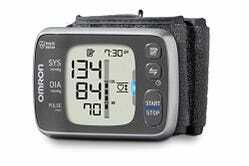 The upper arm monitor can store 200 readings, while the smaller wrist model and store 100. Not too shabby. Remember the discount won’t show up until you check out.